Newsletters. If you sign up for our newsletter, which is administered through Mailchimp, or if you register for our Website, we will store some of your information, including your email address, IP address and certain information about the links you click within the emails we send you, on a Mailchimp server. Neither we nor Mailchimp will ever sell your email address or share it with any other party, unless we are legally compelled to do so. If you contact Mailchimp directly regarding your subscription to our newsletter, Mailchimp may contact you directly; otherwise, Mailchimp will never contact you. Only authorized Mailchimp employees have access to our subscriber list. You are always free to unsubscribe from our newsletter, but as long as you are registered with us we may use Mailchimp to send you information about our activities. On what basis we use your information? We use your Information only to inform you about our activities. We do not share your information with third parties except (such as in the case of Mailchimp) when it’s necessary to complete the functions of our Website. Sometimes we may use anonymous information about your use of our site in combination with other users’ usage to make decisions about the contents and design of the Website. We may also share these anonymous statistics with potential sponsors and partners. What are your rights on your information? You can view, edit, or delete your personal data online. 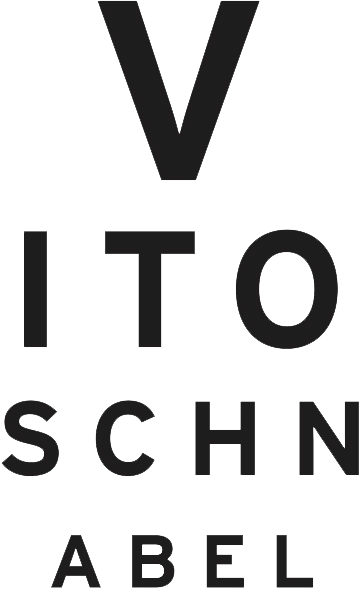 If you wish to confirm that we are processing your personal data, or to have access to the personal data we may have about you, please contact us at info@vitoschnabel.com. Reasonable access to your personal data will be provided at no cost to you by us. If access cannot be provided within a reasonable time frame, we will provide you with a date when the information will be provided. If for some reason access is denied, we will provide an explanation as to why access has been denied. We have put in place systems to safeguard the information you provide to us. We will never provide access to our databases to any third party, except to the extent necessary to conduct the operations of the Website and our activities (such as providing user data to Mailchimp).